Need some introductory knowledge before getting into investing? Here are a few books that may turn out to be the best investment you ever make. Investing can't be taught in a day. But with the right teachings, developing an introductory understanding to the do's and don'ts of investing may be quicker than you think. Teaching beginners steps to the stock market is a lot different than just your average investing lesson. It's a tricky balance; easy to understand yet thorough, breaking down complex concepts in a way your average person can understand. If you've finally decided to break into the world of investing, the number of books on the subject can be overwhelming. Which ones have actual insight and which ones just promise to help you get rich quick? Some of the best books on the subject remain timeless after decades, while others have smartly been updated over the years to reflect recent events in an ever-changing market. It's a smart idea to read at least a few of them before making your first big investment; a lot of different people who have seen great success in finance all have their own unique experiences and outlooks to share with you. So, where to start? Here are some recommendations for beginners books that may help you wrap your head around the world of investing and give you a more firm direction of where to start. Warren Buffett thinks this is the greatest book on investing ever written. He's a pretty good source, wouldn't you say? 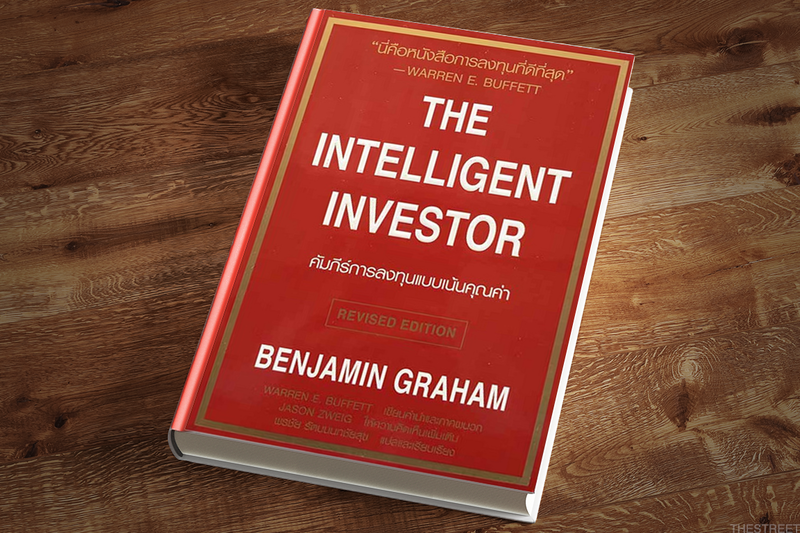 Benjamin Graham is a Wall Street legend who first published this book in 1949. His last update for the text was in 1973. In 2003, journalist Jason Zweig added his own commentary for the current market. All these years later, The Intelligent Investor still holds tremendous insight, focusing on what Graham believed were core principles. As Zweig puts it in his introduction, Graham believed that "The intelligent investor is a realist who sells to optimists and buys from pessimists." Written by one investing legend and co-signed by another, it remains a useful guide for beginners. Bad Blood: Secrets and Lies in a Silicon Valley Startup Author sits down with TheStreet's Scott Gamm to discuss what may come next for Theranos Founder and CEO Elizabeth Holmes. Watch here. Ian Bremmer, CEO of Eurasia Group and author of the new book Us vs. Them: The Failure of Globalism reveals how to price political risk. Written by economist and Princeton professor Burton Malkiel in 1973, A Random Walk Down Wall Street has been updated nearly a dozen times. This has let him apply his principles (being wary of crowds, investing in index funds over managed mutual funds, etc.) to more modern market crazes in addition to his original thorough history. That history of investment crazes extends all the way back to the infamous Dutch tulip mania all the way to the dotcom bubble centuries later. Malkiel's book, which suggests that the way the market moves is pretty random and offers investing advice with that context, is an interesting look other books might not give you. Dr. William Bernstein is more than just a neurologist. He's also a savvy investor and insightful financial thinker, and he brings these skills to The Four Pillars of Investing to create a thorough initial education for those curious about the world of investing. Combining the titular four pillars - the Theory, History, Psychology, and Business of investing - Bernstein creates a well-rounded strategy to help you in creating a sound investment plan. Chapters are devoted to important topics like asset allocation in your portfolio and the role human behavior plays in the choices we make. Buffett may have deferred to Benjamin Graham when it comes to reading about investing, but he's written down his own thoughts as well. You could do far worse than taking a dive into the mind of the most successful living investor! 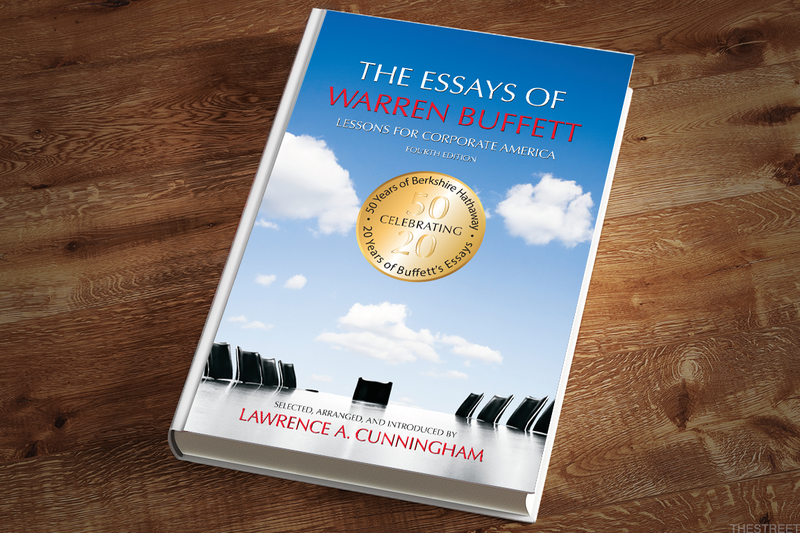 Put together by law professor Lawrence A. Cunningham, the essays see Buffett musing on his time with Berkshire Hathaway, his thoughts on portfolio diversification, and more. If you're looking for the best person to seek investing advice from, you'd be hard-pressed to find a better one. John "Jack" Bogle is a pioneer in the world of mutual funds, founding mutual fund investment company The Vanguard Group which, as of January 2018, has over $5 trillion in global assets under management. So if you're looking to learn about mutual funds, he's your man. Originally published in 1999, Common Sense on Mutual Funds was given an update ten years later in the face of a drastically different market. Today's market is different from 2009's market too, albeit not to the extent that the recessionary 2000s differed from the bull market of 1999. Still, the book provides an in depth look at mutual funds and index funds, and those looking for information on where to start with them can get their initial look here. Another Ivy League professor, Siegel teaches finance at the Wharton School at the University of Pennsylvania. Originally published in 1994, Stocks for the Long Run focused on long-term growth in stocks, deeming them a better long-term bet than bonds. It has been updated several times to factor in economic factors of the recent past, how they affect this hypothesis, and what the long-term forecast is. The latest update, from 2014, provides Siegel's analysis of the disastrous 2008 financial crisis. If you're in it for the long haul when it comes to investing, Siegel may be able to provide insight on how to do that. Investing is more than just picking a stock. Smart financial planning throughout the various facets of your personal life allow you to have the freedom to give investing a try. 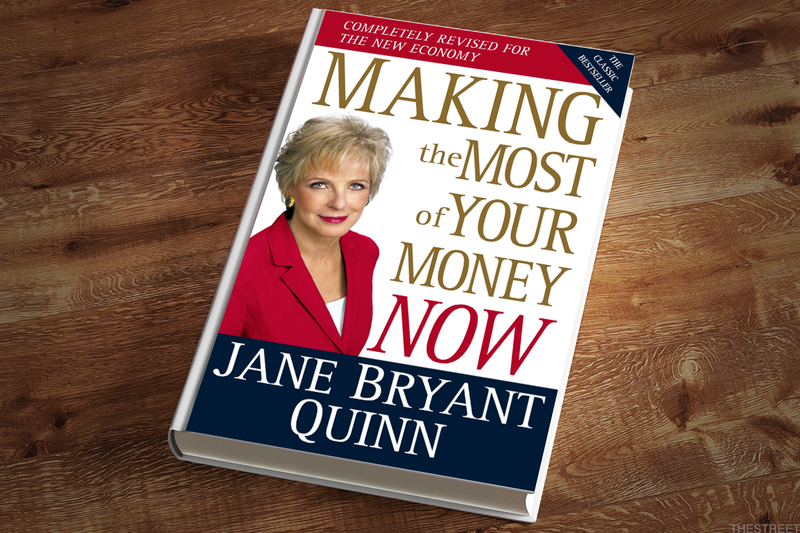 Quinn, a best-selling finance author, provides tips for saving money, avoiding and getting yourself out of debt, and investing tips. Originally written in 1991, the book was given an update in 2010 in the wake of a particularly bad recession. It's a good choice for those looking for tips on investing and saving when the economy isn't thriving. One Up on Wall Street quickly became a best-seller after its release in 1989 and it's not hard to see why. It was made for the layperson and not the expert investor thanks to its unique hypothesis: simply by being aware of your day-to-day life and the industries and companies that affect you, you could succeed at investing. By stressing awareness and research, Lynch believes it's possible to invest well without the help of experts. He provides criteria you can use to determine whether an investment that interests you may be a good idea, as well as tips for successfully holding onto it long-term. 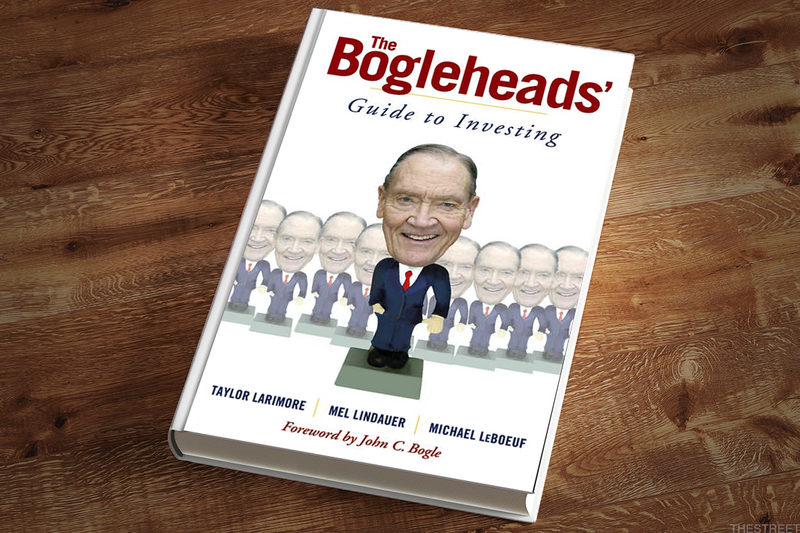 They're named "Bogleheads" because they're disciples of the aforementioned Jack Bogle, and these three experienced investors take Bogle's philosophies together with their own experiences to create a new guide for beginners. It's an especially good pick for beginners because it stresses conservative investment strategies, managing risks and getting the rest of your finances in order. The topics are wide-ranging, from asset allocation to whether you need a financial advisor to how to keep your emotions in check.